According to new research by the University of Sheffield, five-time World Champion Juan Manuel Fangio has been named as the greatest Formula 1 driver of all time. Using statistical analysis work, Dr Andrew Bell of the Sheffield Methods Institute worked out who the World Championship’s most accomplished competitor is, looking at the drivers talent rather than because they have a good car. The greatest driver of all time in terms of most race wins is Michael Schumacher but the study found that once the effect of his team is removed, legendary driver Fangio claims the top spot, closely followed by Alain Prost in second and Fernando Alonso in third. Schumacher drops to ninth place in this analysis with his ranking dragged down by his 2010-2012 performances in when he was outperformed by his Mercedes team-mate Nico Rosberg after returning the sport following a three-year hiatus. Of current drivers, Alonso is the highest ranked driver with both he and Sebastian Vettel ahead of reigning champion Lewis Hamilton. 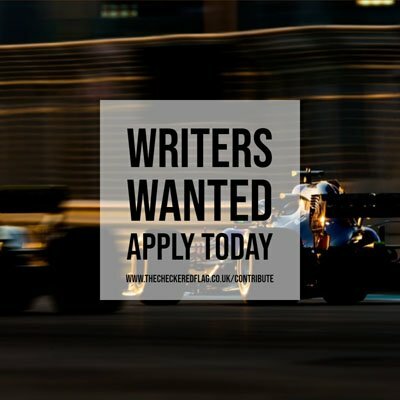 Published in the Journal of Quantitative Analysis in Sports, the study also found that teams have more influence about 85% more than the drivers when it comes to success in F1, with drivers responsible for just 15%. “The question ‘who is the greatest F1 driver of all time’ is a difficult one to answer,” said Dr Bell. “We don’t know the extent to which drivers do well because of their talent or because they are driving a good car. The question has fascinated fans for years and I’m sure will continue to do so.